Creating an eye-catching and impressive website is one of effective ways to attract more customers to your restaurant, because a lot of people check out the website restaurants before visiting the actual place. Here we have some Best Free Restaurant Website Templates For Joomla that are specifically designed for restaurants, coffee shop and food delivery websites. Get one of them and create a wonderful website. LT Food Court – one of best free restaurant website templates that you can use to build your restaurant Joomla website. 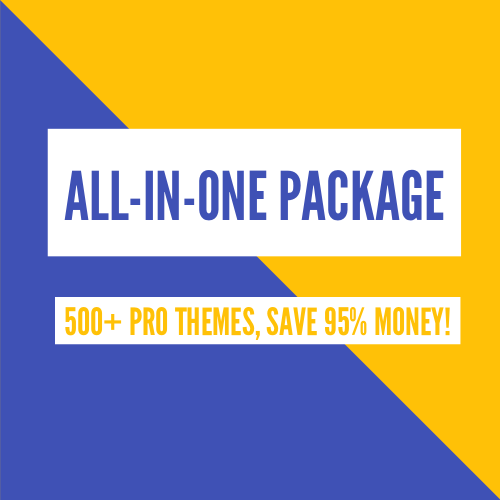 The template based on powerful framework and Hikashop extension. It allows your customers make order online and payment conveniently through online ordering system with Hikashop extension integrated. Let’s check it out now! A gorgeous Joomla restaurant template that you should not ignore is AT Restaurant Joomla template from Agethemes. This template allows your customers to buy your products easily for delivery through online ordering systems. It builds with latest Bootstrap CSS Framework, Support Font Awesome and K2 extended style. Moreover, with 100% responsive layout, you customers can easily visit and update your price and new dishes of your restaurant on their phones or tablets. If you like the one-page version, you can refer to AT Restaurant Onepage Joomla template. LT Restaurant – eye-catching Joomla restaurant template free download with clean design and many excellent features. The template builds with strong framework, powerful shortcodes, unlimited module positions and easy to drag-drop layout content. In addition, it is integrated online ordering systems, so your customers can order easily. Check it out! 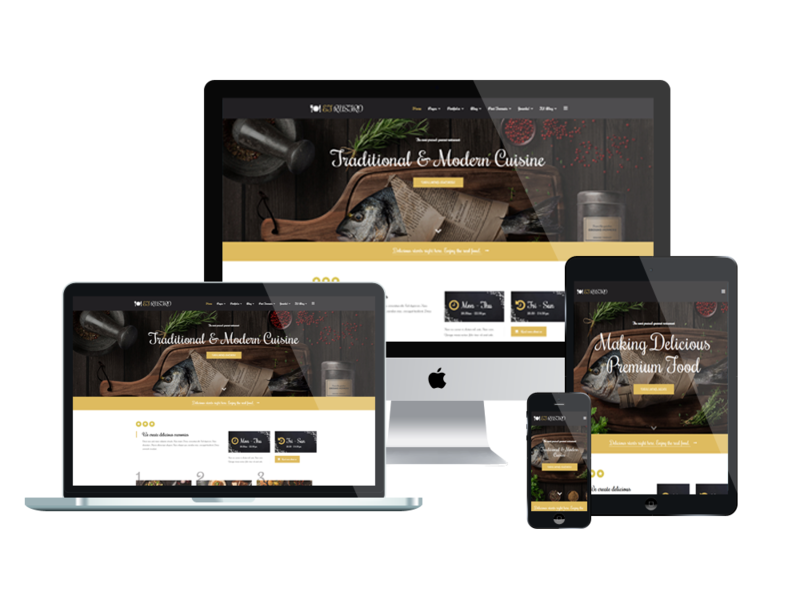 Take a quick look at ET Rustro – one of best free restaurant website templates that targets for Bars, Cafe, Restaurants websites and any site related to food industry. It builds for Restaurants Joomla! Templates area with 100% responsive layout (support for mobile devices), unique and flexible. The template framework supports page builder, mega menu, unlimited position layout and multi-language. Moreover, the homepage includes boxed and full width layout and 4 color styles, so you can easily create a wonderful website with various layouts. LT BeePub – perfect free Joomla template for all kinds of bar/bistro/restaurant websites. It comes with atest and strong framework, unlimited module positions, easy to drag-drop layout content. It also integrates 4 color styles so you can create your restaurant website with various layouts. In addition, with 100% responsive layout, your website will work well on allmodern mobile devices. LT BeePub gains everything you need to showcase and promote your bistro/ restaurant! If you like the one-page version, you can refer to LT BeePub Onepage Joomla template. These free restaurant website templates can provide you a great advantage. They are not only extremely well-designed and clean code, but also easy to use, SEO friendly and come with many excellent features. Hope you get the best choice!